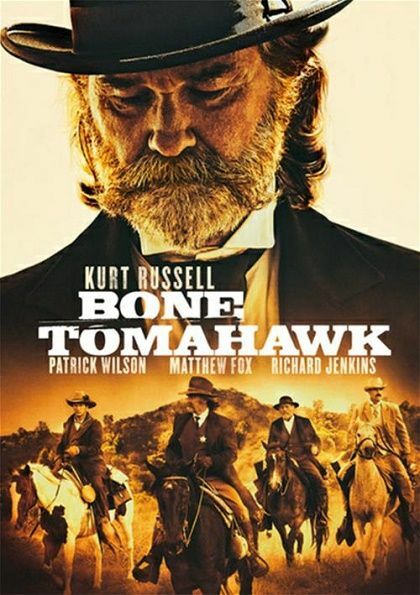 Plot During a shootout in a saloon, Sheriff Hunt injures a suspicious stranger. One of the villagers takes care of him in prison. One day they both disappear ï¿½ only the spear of a cannibal tribe is found. Hunt and a few of his men go in search of the prisoner and his nurse.